The Sustainability Forum 2013 took place on October 04, 2013, from 8:00-19:00, at ALBA Graduate Business School at The American College of Greece (6-8 Xenias Str., Athens). ALBA Graduate Business School was founded in 1992 and operates under the auspices of the business community, an association of corporations and institutional members, currently numbering more than 90. ΑLΒΑ, a not-for-profit organization, strives for excellence, quality and continuous innovation in research and teaching. In October 2011, The American College of Greece (ACG) and ALBA Graduate Business School (ALBA) officially announced their strategic alliance that will lead to the creation of a top international educational institution in Greece. This alliance will set new standards in higher education and will become a catalyst for positive change in Greek society and beyond. ALBA Graduate Business School at the American College of Greece has a vision of a more prosperous society for all stakeholders, for a business world thriving with activity, innovation and sustainability, for leaders who inspire, aspire and enact. Our mission is to educate the visionary leaders of tomorrow, who will be the agents of change for a society where human rights are respected, labor is honored, the environment is protected and corruption is nonexistent. The School initially formalized its Social Responsibility activities through the formation of the Social Responsibility Committee in 2009, expressing this way our belief that academic institutions play a key role in enriching, promoting and supporting business ethics, social responsibility and sustainability. Given the ALBA Social Responsibility scope, activities and plans since then, we decided in 2013 to establish the ALBA Center for Business Ethics, Social Responsibility and Sustainability (C.E.RE.S.). 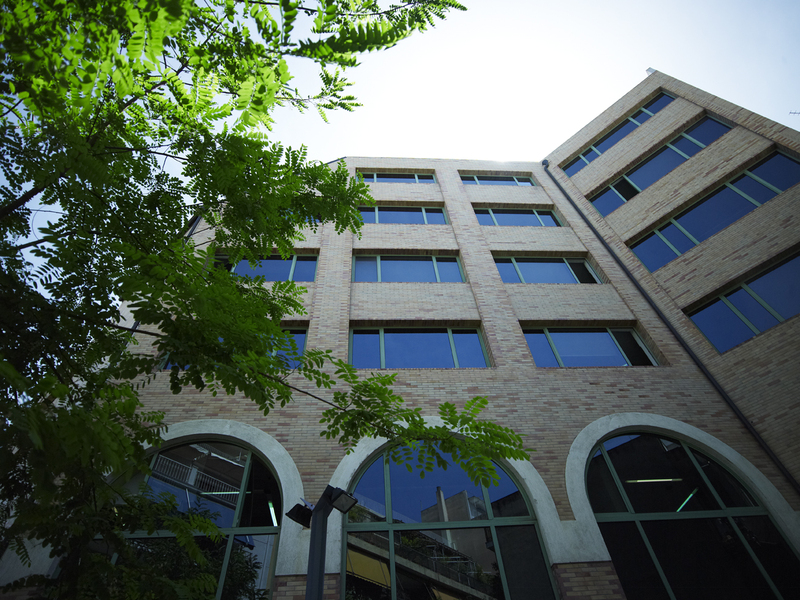 ALBA Graduate Business School at the American College of Greece is a UN Principles for Responsible Management Education (PRME) participant since 2009 and a UN Global Compact academic participant since 2008.